The presence of pain—especially pain that lasts for a long period of time—is perhaps the most common reason that people seek out medical help. Because pain is such a unique and subjective experience, it’s also one of the most controversial and complex medical conditions to treat. There are a seemingly endless number of options available to treat pain, but none receive nearly as much attention these days as opioids, and there are a great many reasons why this is the case. Opioids are powerful pain-relieving medications that have been used to treat pain as far back as 1775, but it wasn’t until the late ‘80s and early ‘90s that “the opioid epidemic” really started to pick up. Around this time, it was believed that opioids could be used safely and effectively to treat chronic (long-lasting) pain, and a push was made to more aggressively manage painful conditions with these drugs. This misguided belief led to opioids being overprescribed on a massive scale, and a number of other factors have contributed to widespread overuse, addiction, and overdoses throughout the country. So as you can see, far too many individuals are prescribed opioids for their pain every year, and a great deal of them—over 11 million in 2016—go on to abuse these drugs. 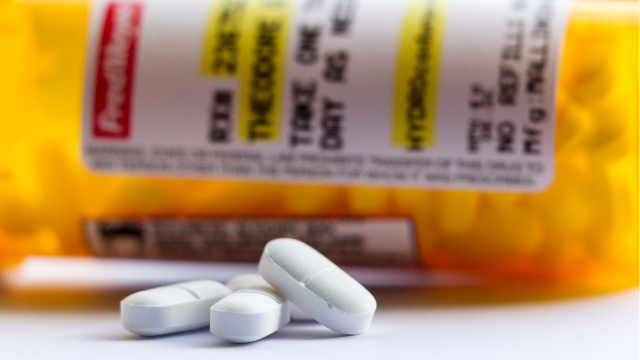 While opioids do serve an important and necessary role in managing some types of pain, one of the primary issues is that they are frequently being prescribed for many patients with conditions that would benefit more from other interventions. This is because opioids are only meant to decrease each individual’s perception or sensation of pain, and they are not intended to actually address the factor responsible for the pain. In this way, opioids only “mask” the pain and don’t do anything to alleviate it, which is why they are only supposed to be used temporarily until the pain subsides. Pain is an extremely tricky problem to treat. There is no single solution that will eliminate pain in all individuals, and what works for some won’t work for others. Opioids are often prescribed to solve a complicated issue with a simple fix, but as the numbers very clearly show, the risks associated with these drugs far outweigh the potential benefits. As a result, opioids should be avoided in most cases in favor of one of the many—safer—alternatives available to managing pain.